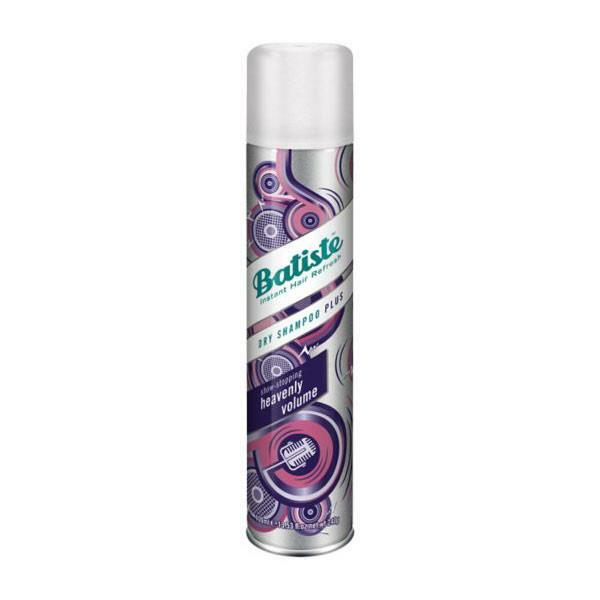 Batiste Dry Shampoo Plus Show-Stopping Heavenly Volume is perfect for your handbag while you are on the go. This volumising dry shampoo will add body to limp hair. Not only does it smell beautiful but this dry shampoo removes excess grease and revives your hair while giving it body and texture. It is ideal for use between washes.